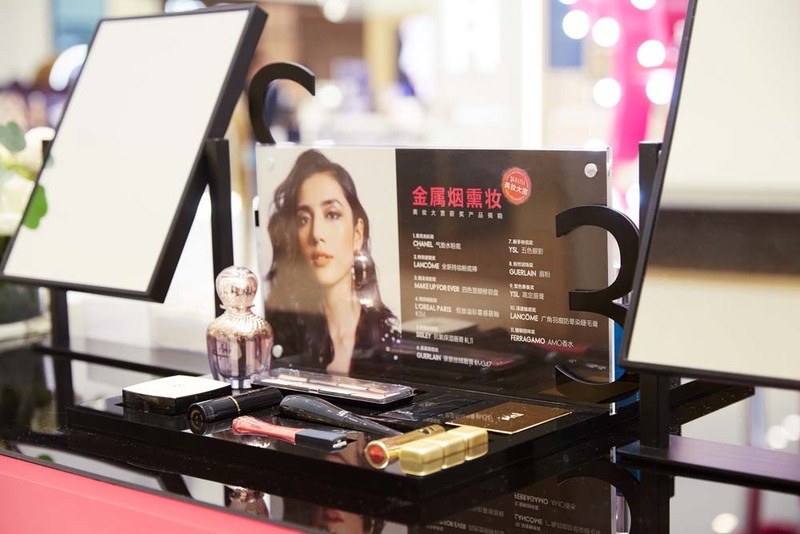 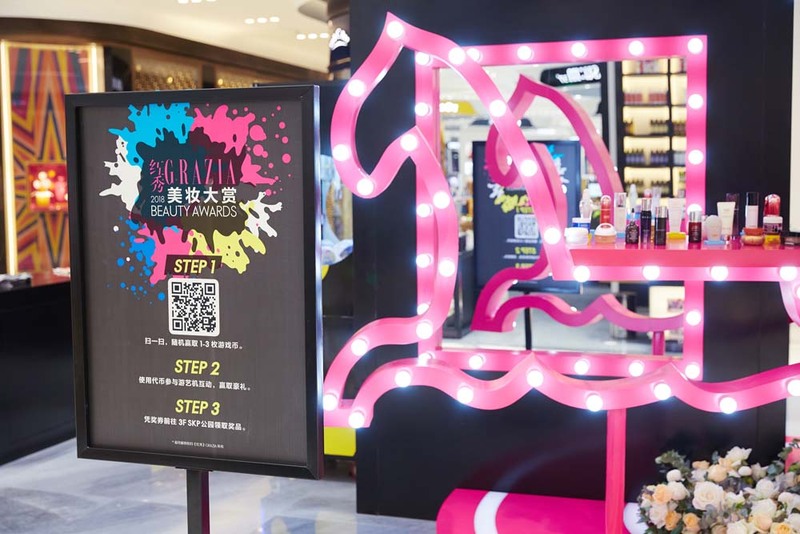 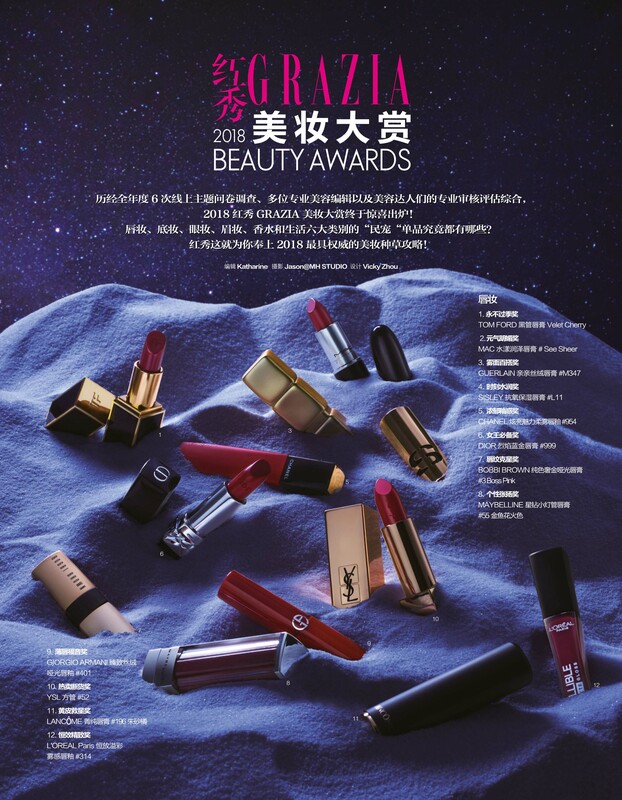 GRAZIA and xi ‘an SKP unveiled the final list of the 2018 Beauty Awards on 2nd – 4th November at the SKP shopping mall. 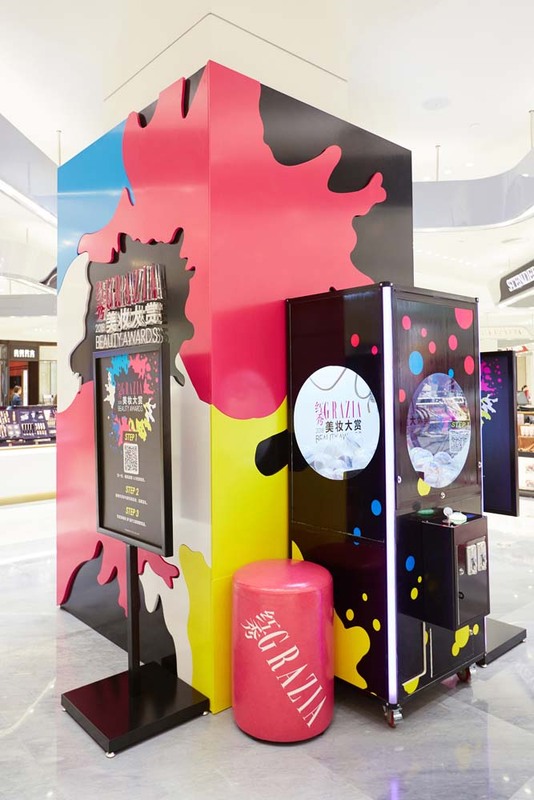 The project concept was to create a colourful amusement park theme on the spot to be seen by a large number of shopping mall customers’ eyes. 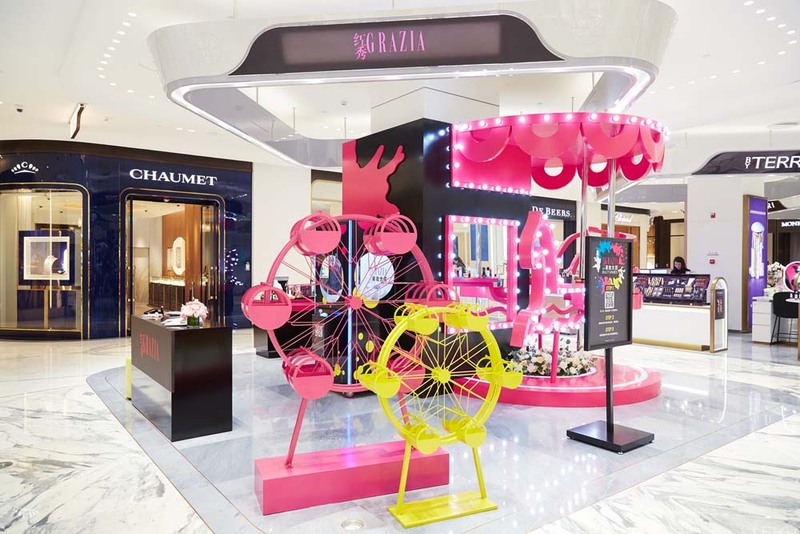 Guests could not only enjoy the Ferris wheel and carousel zone with a makeup experience, but also through an interactive machine to get “The nutcracker and the four realms” limited products and cosmetics as gifts. 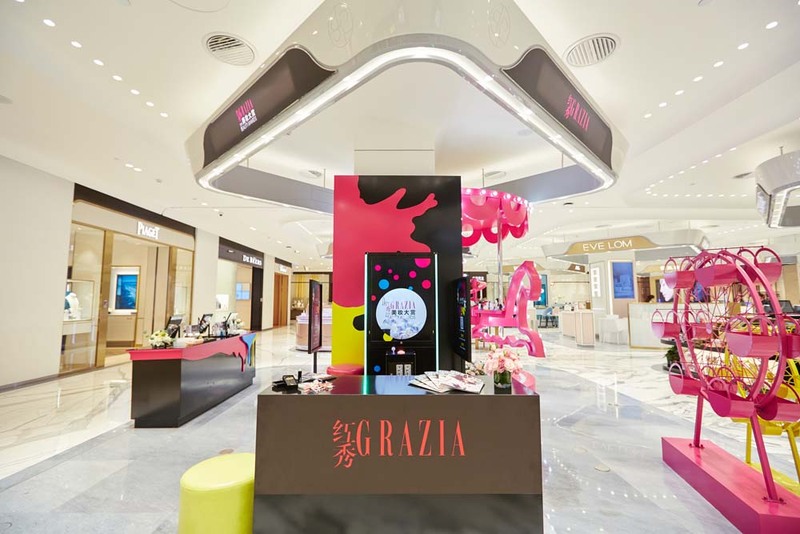 GRAZIA supported the project with communication in its channel through the whole period and is already looking forward to the next Beauty Awards in 2019!